Published in: Cribb, A.B. (1958). 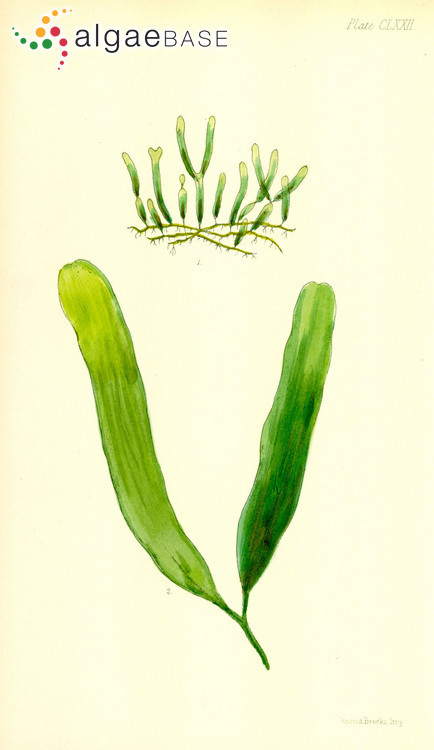 Records of marine algae from south-eastern Queensland. IV. Caulerpa. University of Queensland Papers, Department of Botany 3: 209-220, 5 pls. Type locality: Kiama, New South Wales, Australia (Silva, Basson & Moe 1996: 814).